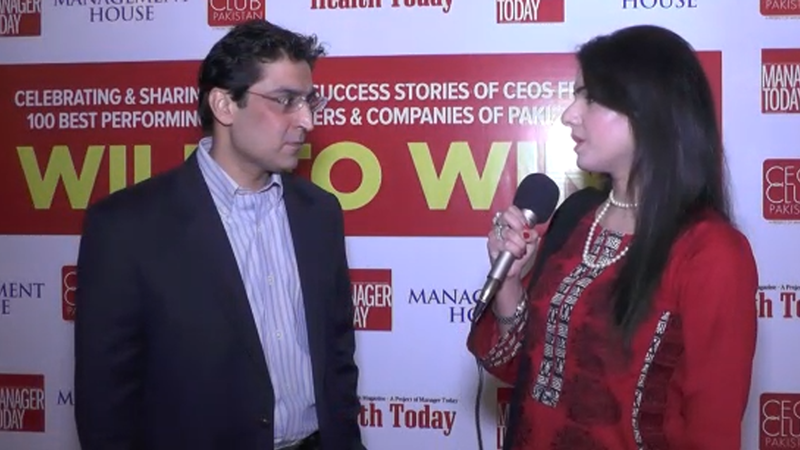 Today our CEO Mr Amer Adnan is interviewed by Manager Today Magazine, a periodical publication that interviews top CEOs in Pakistan. 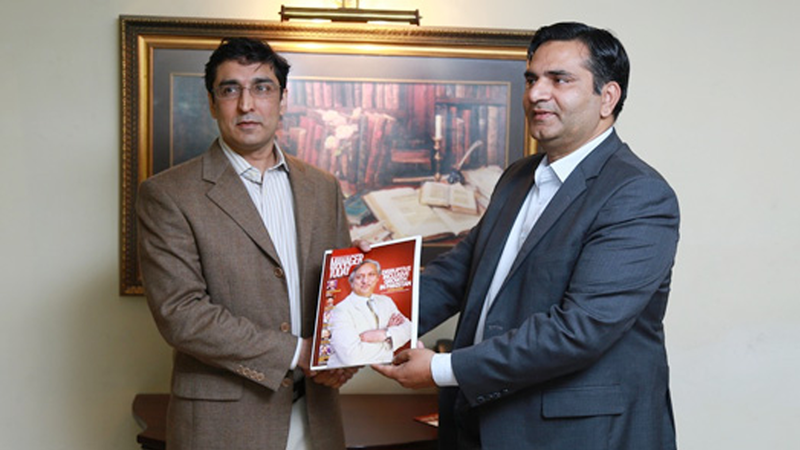 The interview was conducted by CEO of Manager Today, Mr Ijaz Nisar and Editor of the magazine Ms Marium. 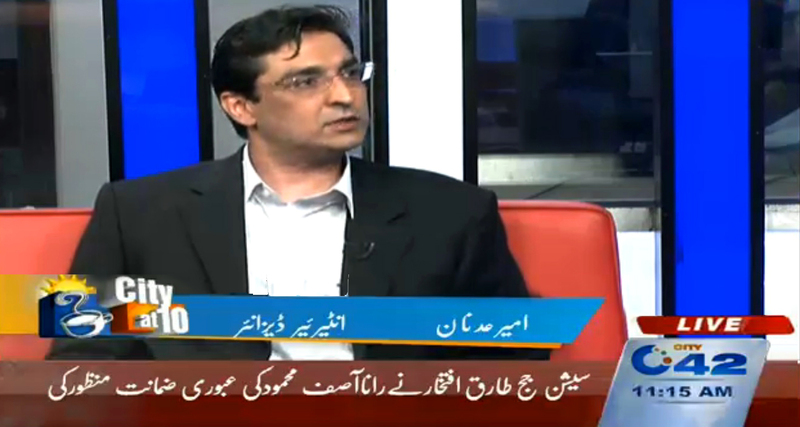 During the interview Mr Amer shared the background of AmerAdnan Associates. 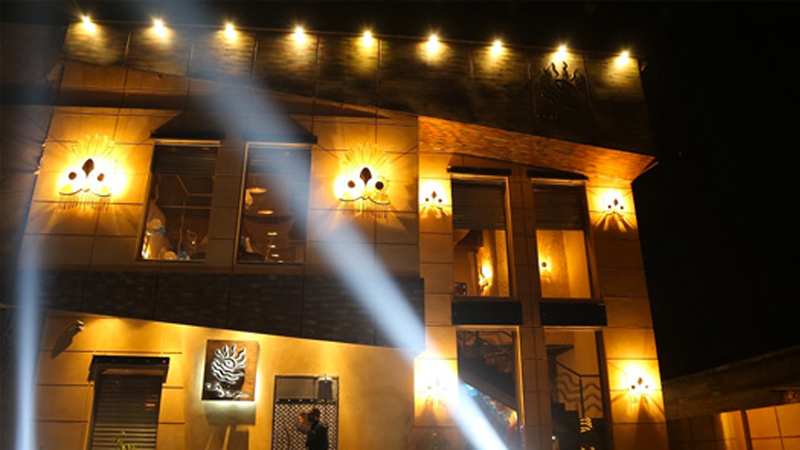 The Cafe Zouk, Sialkot finally opened its doors on Friday, February 5, 2016 and allowed avid foodies in the city to relish its enticing delicacies in the beautifully designed new outlet. 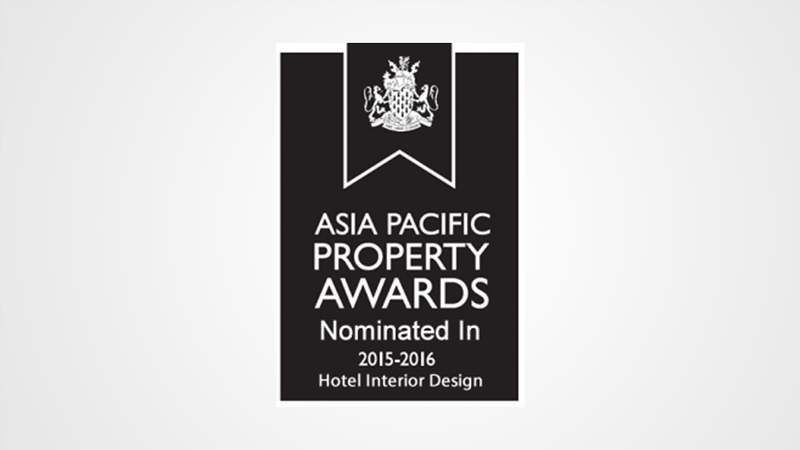 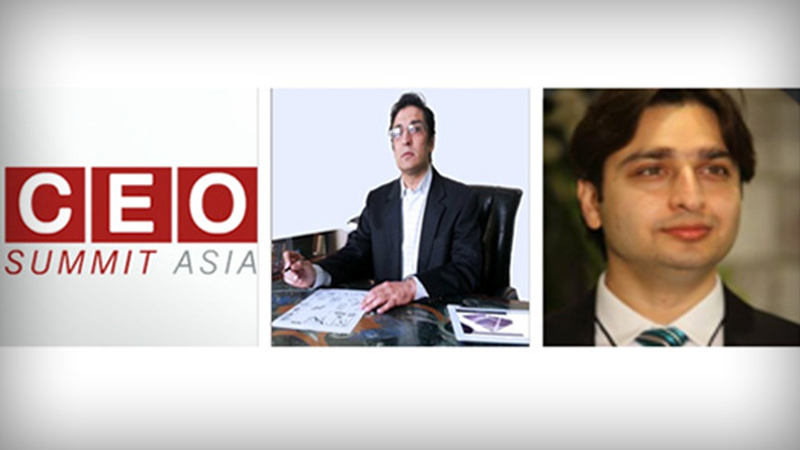 Lahore: Amer Adnan Associates, Pakistan’s one of the renowned architectural and interior designing firms has reserved a slot among the top three nominees.